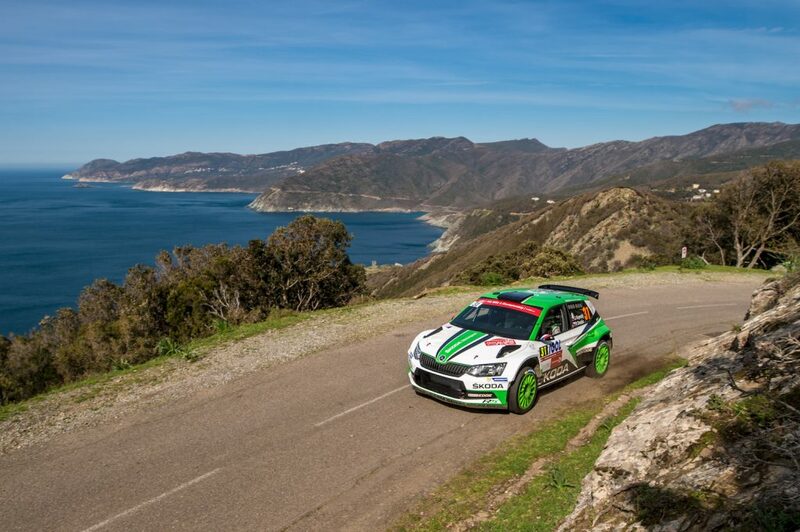 After winning the Rally Deutschland last month, Czech duo Jan Kopecký and his co-driver Pavel Dresler are at the top of this season’s WRC2 overall standings. 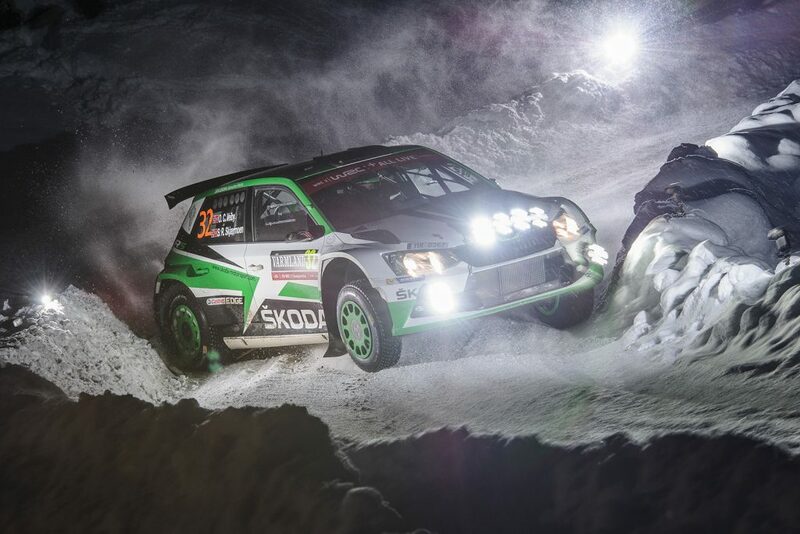 With a lead of only 7 points over the Swedish team of Pontus Tidemand and Jonas Andersson, though, they can’t take anything for granted. For fans, this means that an exciting battle is in the works. 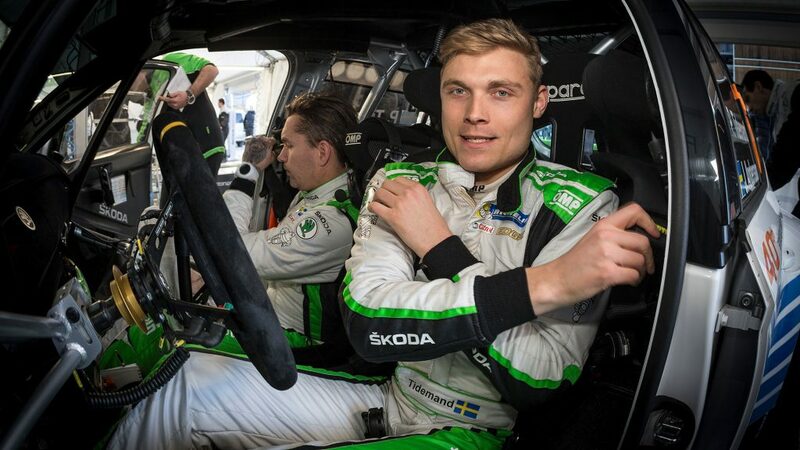 Rally Turkey will play a huge role in deciding whether Pontus Tidemand retains his WRC 2 championship title, or Jan Kopecký bags a first title of his own. 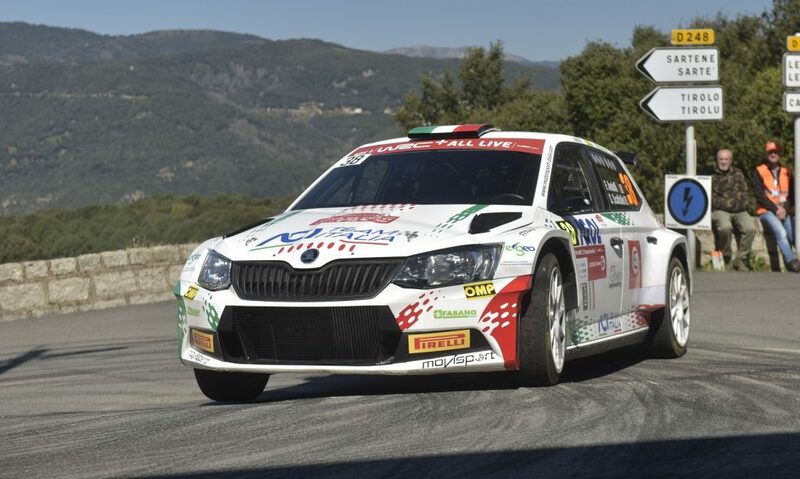 All of this is taking place at a rally that’s a brand new addition to the WRC calendar, which means it’s a big unknown for teams and crews alike. 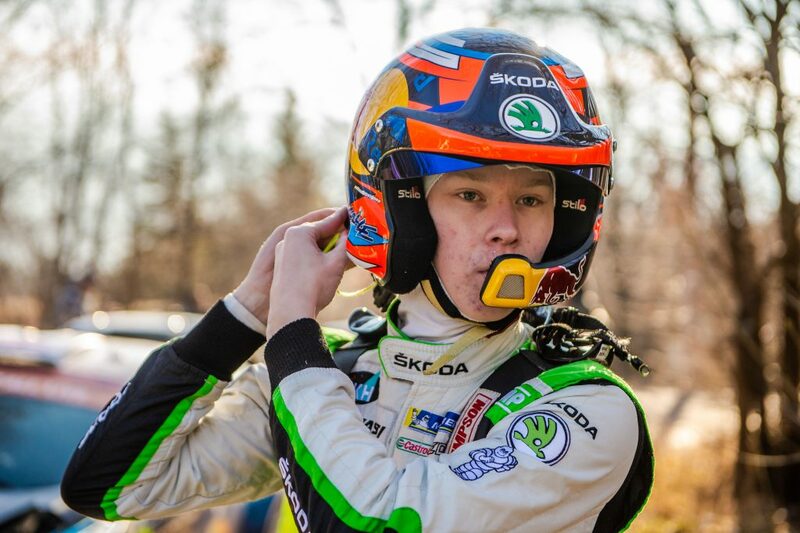 We asked Jan and Pavel about their expectations of the rally, about the challenges they will face and, of course, about competing with their teammates Pontus and Jonas. What did they have to say? Read on! 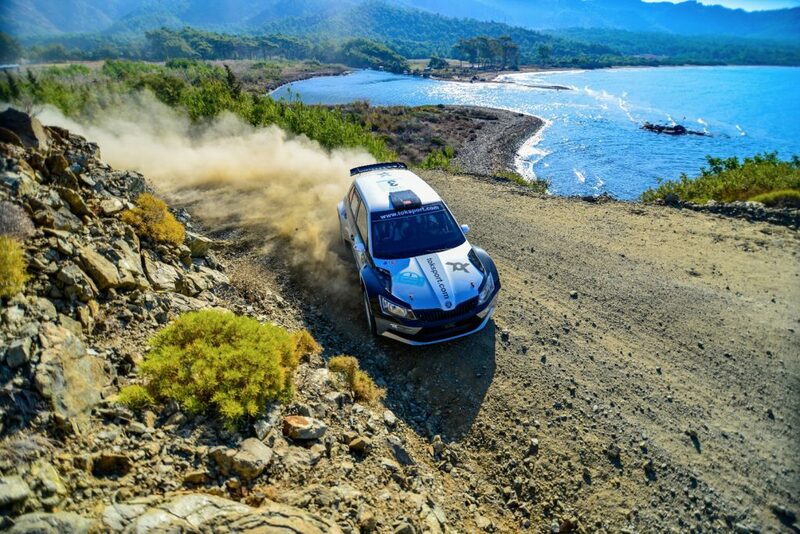 Being totally new, Rally Turkey presents a unique challenge. How do you prepare for an event that you’ve never been to? 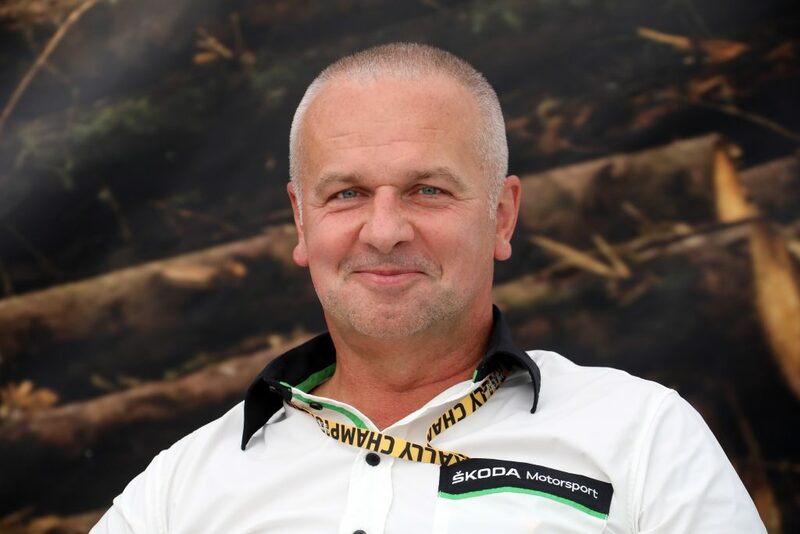 Jan Kopecký: It’s the same for everybody, and this makes it kind of interesting. As we have only two runs over the stages, the same as usual, and we have to do pace notes for each and every kilometre, we have to really focussed on avoiding mistakes in our notes. In Turkey, you have to prepare your pace notes from scratch. How is that different from a normal situation? Pavel Dresler: For a co-driver, it’s a lot more work, because you have to write about every single meter of every stage. The pace notes have to be even more perfect than usual; like you said, we have no experience from recent years to draw on. 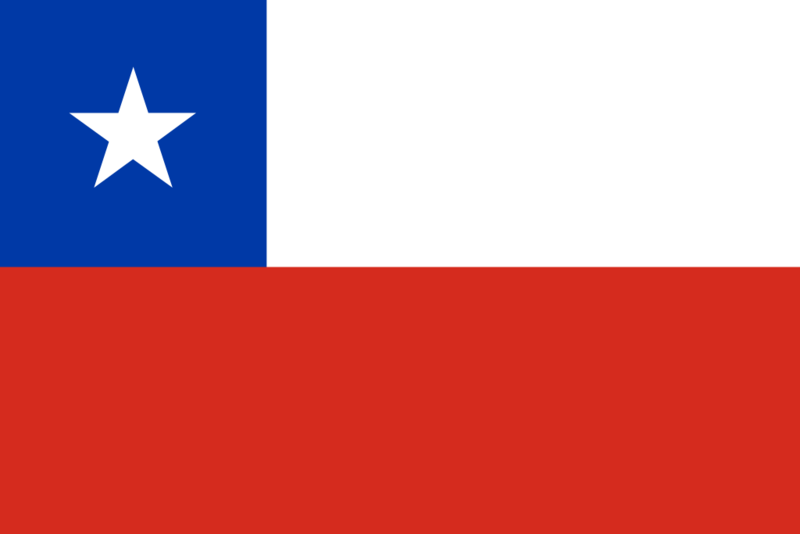 We’ll start the recce with a blank sheet of paper and see what happens. 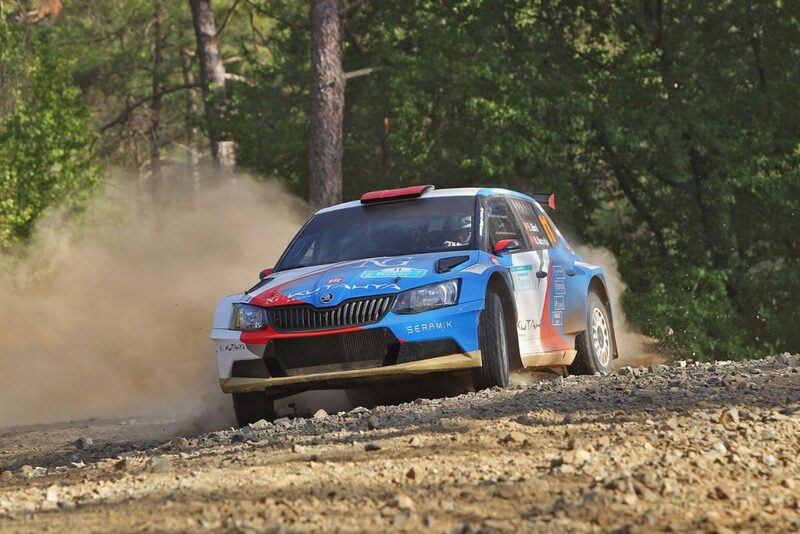 Rally Turkey includes both smooth and rocky roads. Which is the bigger challenge for you and why? Jan Kopecký: Both kinds of road offer challenges. On the fast sections, you have to be really sure about the pace notes you made, so teamwork with your co-driver is even more important. I’ve been with Pavel a long time – I can trust him blind. 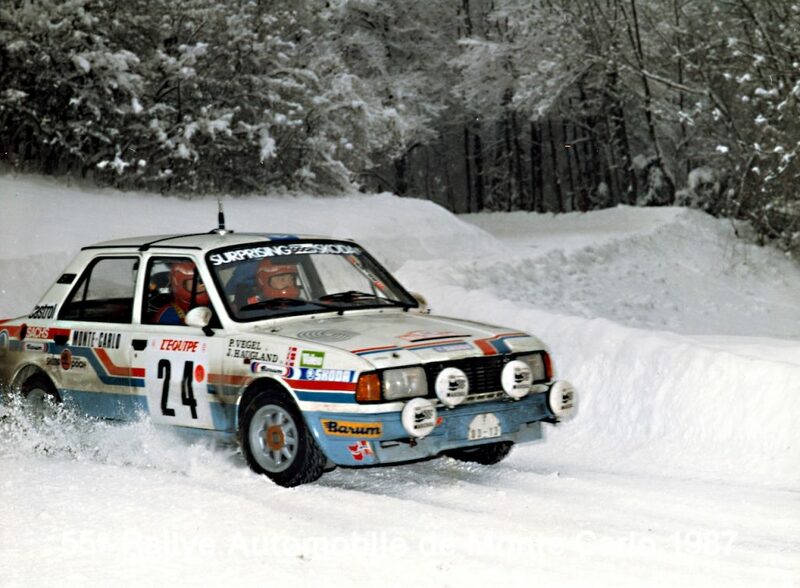 On the rough sections, you have to be careful not to collect a puncture. After my mishaps at Rally Germany and at the Barum Rally, that’s something I really want to avoid. You are now just a few points from each other in the overall standings, so your teammate is now also your closest competitor. How do you feel about that? 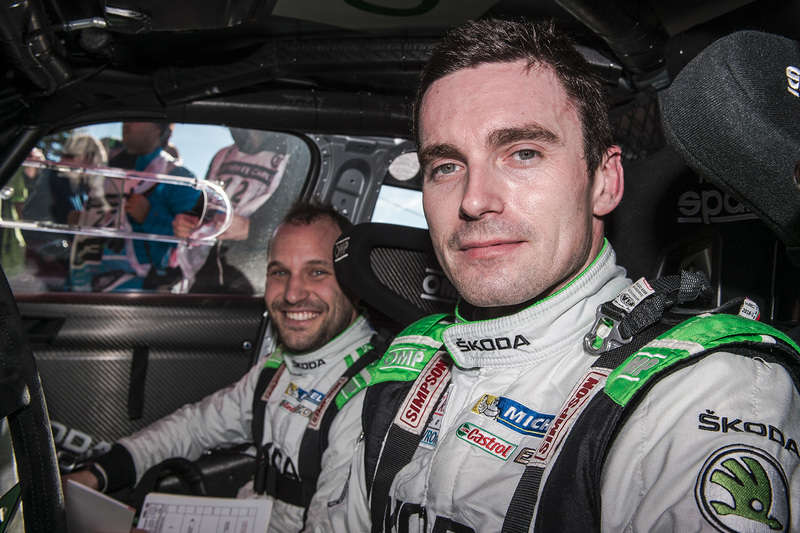 Jan Kopecký: I’ve had a fantastic season so far and I’m just enjoying every rally. I’m not thinking much about the title at this point, but I am happy that I have a real chance to fight Pontus for it. 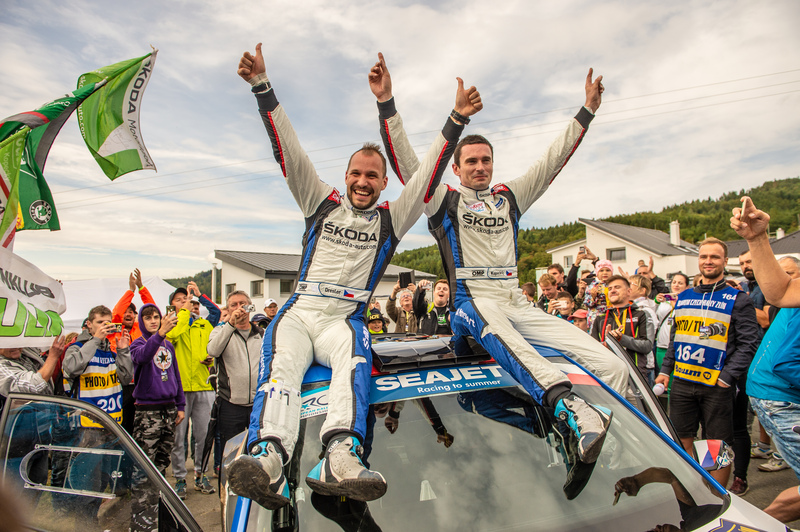 What Pontus and Jonas Think About The Upcoming Rally Turkey?